We love style shoots for so many reasons. 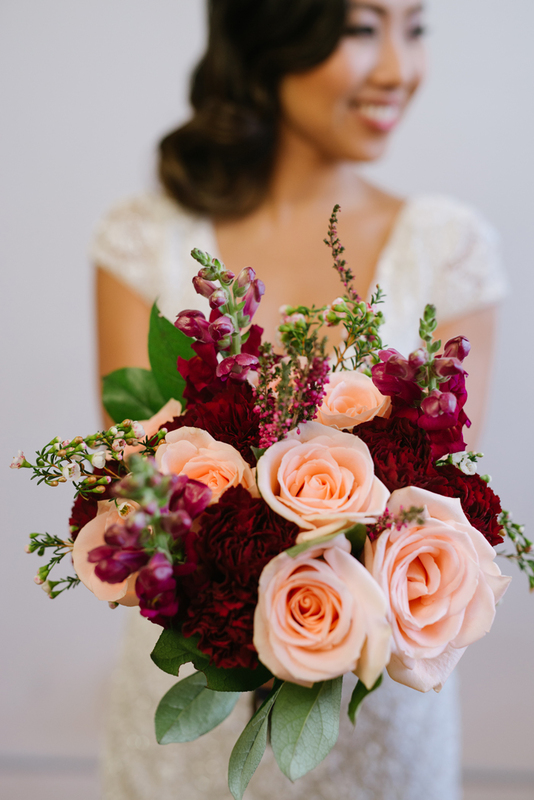 They inspire brides to get ideas for their own weddings. 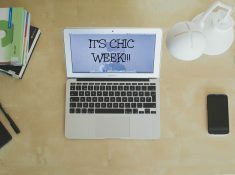 They help wedding pros get their creative juices going. And you can pretty much design anything you want with style shoots. That’s why we spent an entire day on Pinterest to find the best style shoots out there. 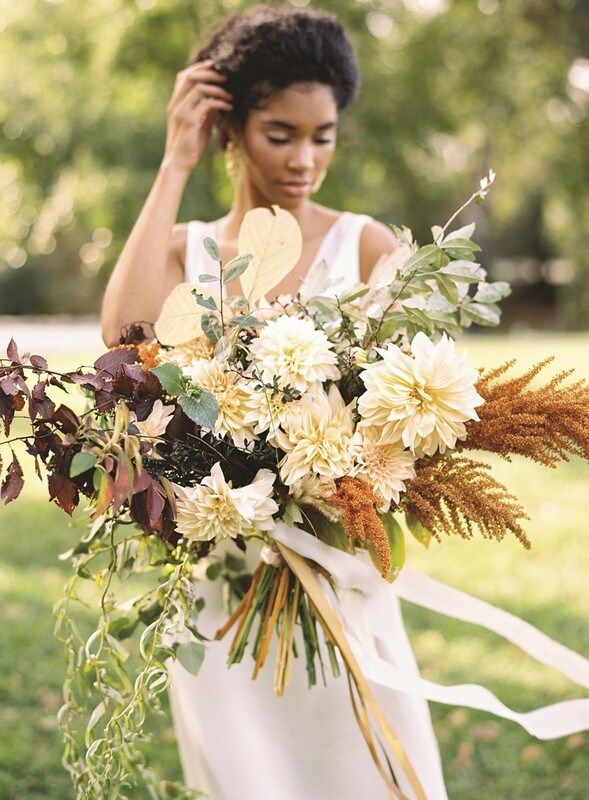 So here are 10 of the best Elegant Style Shoots on Pinterest. 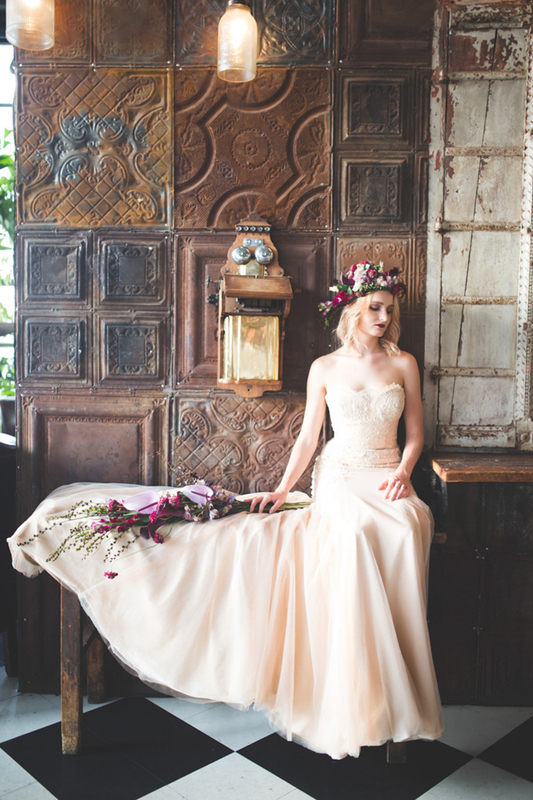 This amazing and stunning style shoot was featured on Grey Likes Weddings! 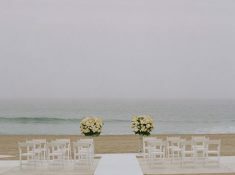 This amazing wedding was featured on the Southern Californian Bride. 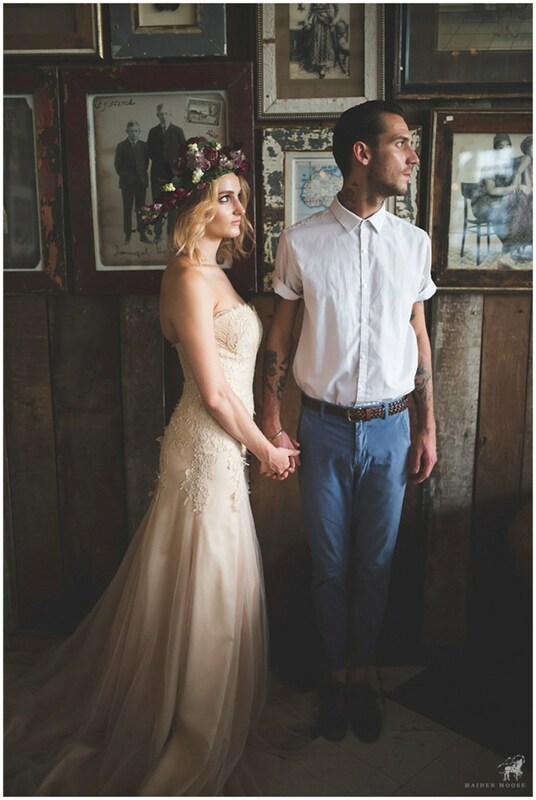 This very unique and amazing wedding style shoot was featured on Rock n Roll Bride! 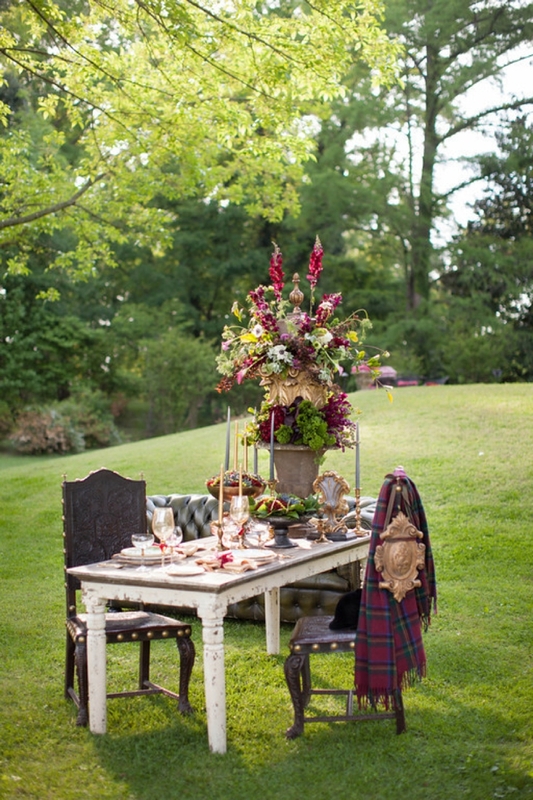 Amazing vendors from this gorgeous style shoot. Another gorgeous wedding for the books. You can find this wedding on South Bound bride! 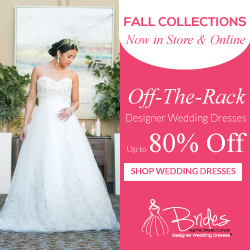 Photography & styling: Maiden Moose | Flowers & decor: Ribbon Creative Studio | Wedding dress: White Lilly Bridal | Hair & makeup: Sarah Brown | Venue: Katy’s Palace Bar | Models: Sarah Brown and Tyron. Want to see more of this stunner? Check it on Every Last Detail! 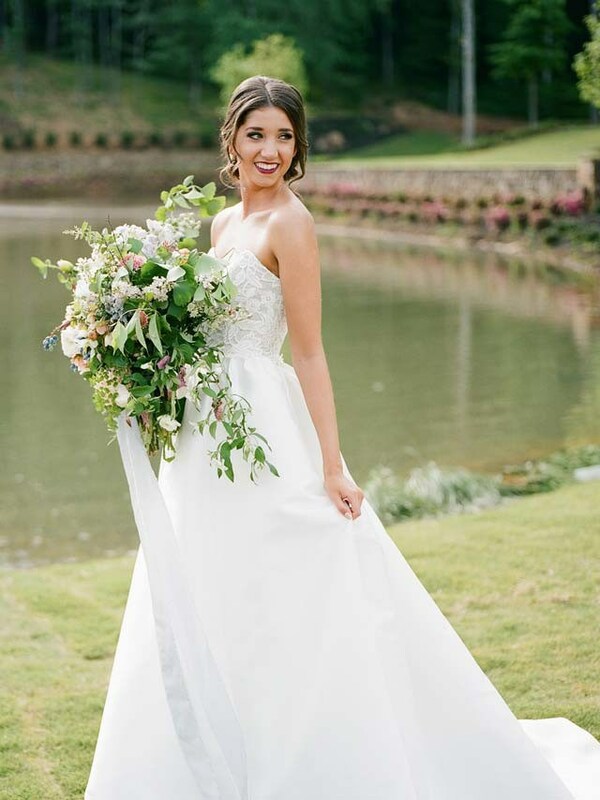 Photographer: Impressions Photography//Floral Designer: Botanicals on the Gulf//Event Planner: Kelly McWilliams Celebrations//Reception Venue: La Playa Beach Resort//Submitted via Two Bright Lights. 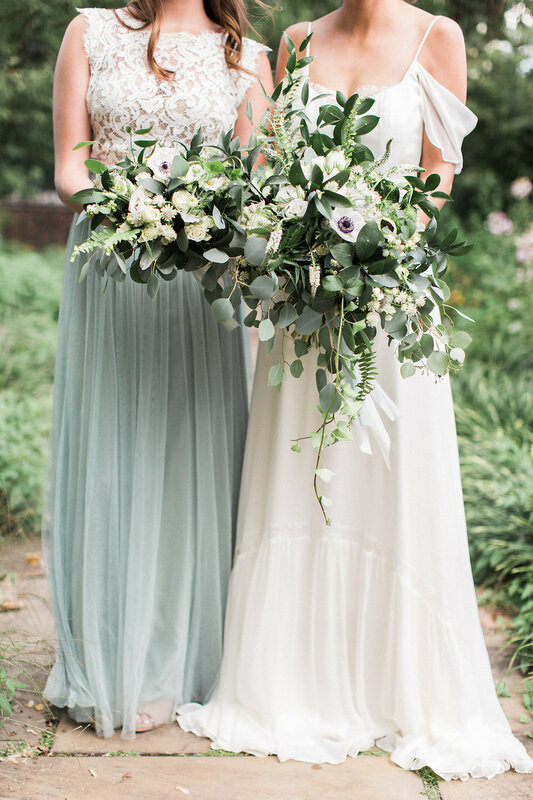 We are completely in love with this style shoot found on The Pretty Blog! 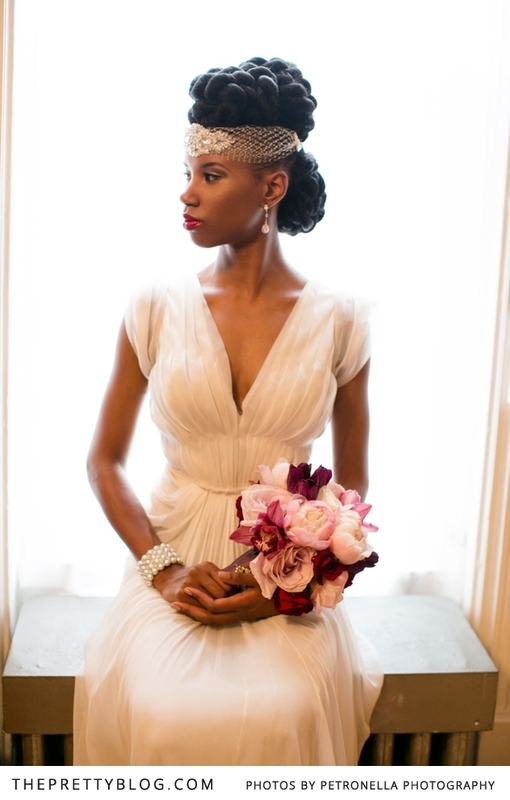 See the rest of this wedding on Chic Vintage Brides. 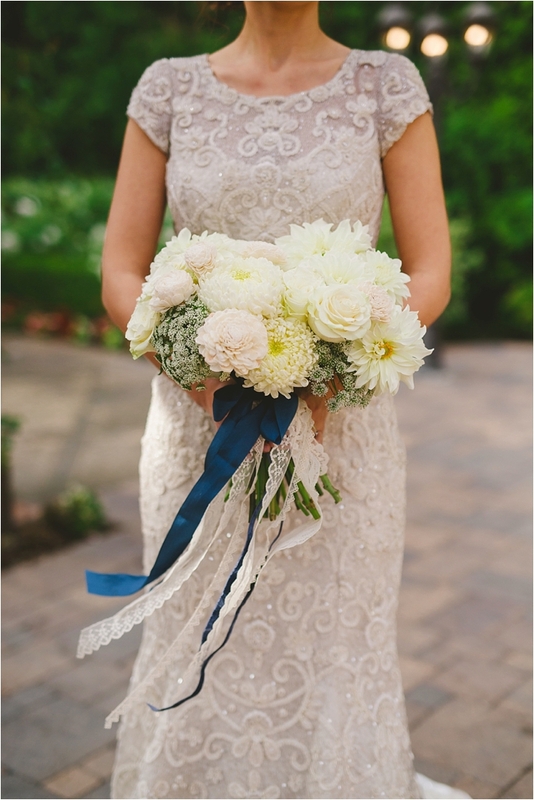 See the full wedding on the Wedding Lovely! 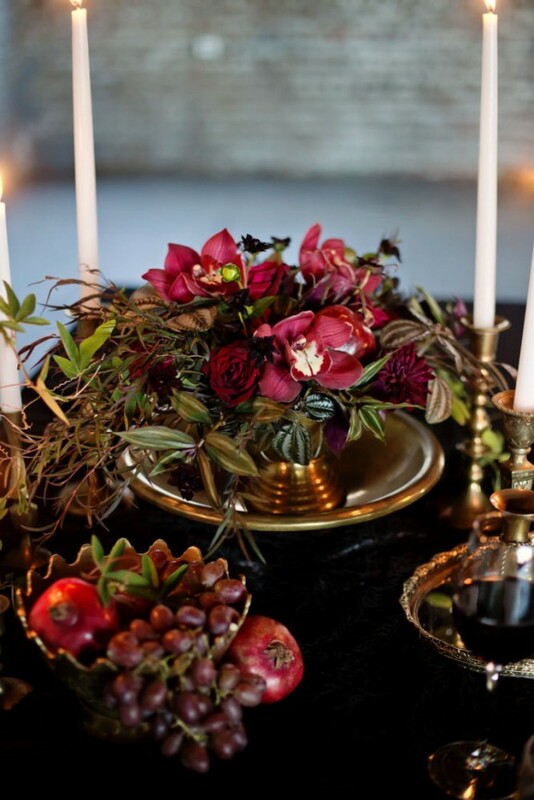 Love this style shoot! See more on My Little Secrets! Thank you for stopping by! What was your favorite style shoot? Tell us below.